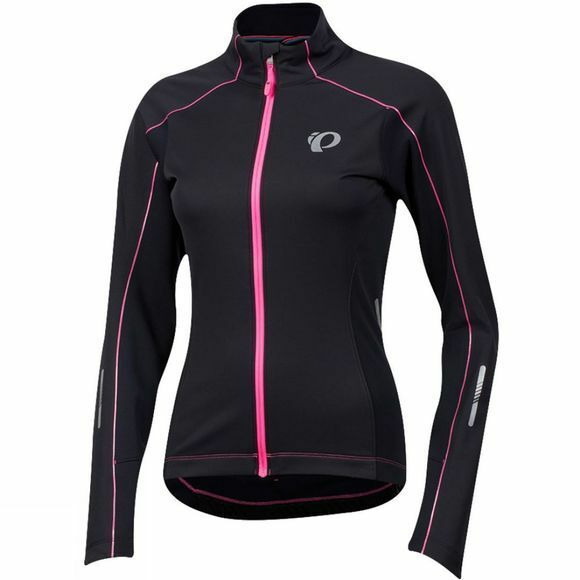 Stay warm this winter as the temperatures start to drop with Pearl Izumi’s Pursuit Softshell Jacket. With the perfect blend of water resistance and breathability, this jacket will keep you dry and protected whilst ensuring you don’t overheat when the pace picks up. Thermal fabric also works to maintain body temperature and provides superior moisture transfer, and with a full length zipper for venting additional airflow is available if required.